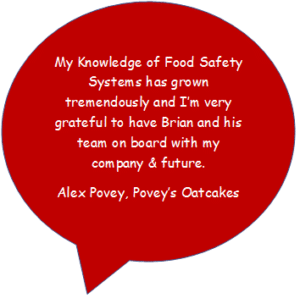 All food businesses must put in place, implement and maintain a food safety management system based on HACCP principles to ensure the food produced from their premises is safe to eat. Design, development and review of a HACCP team. Depending on your geographic location, help with our consulting fees may be available. We can check your eligibility and get our personal Growth Manager from the Manufacturing Growth Programme to go through the funding process with you.